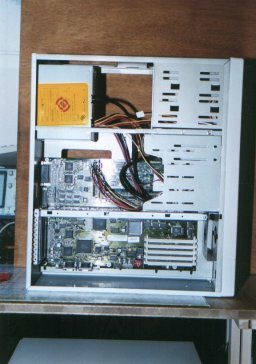 A tower case designed to rehouse an A4000 motherboard, including its busboard. 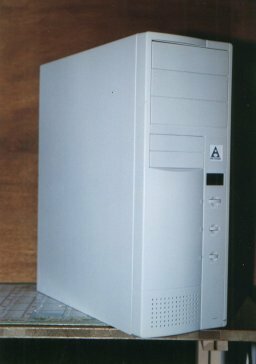 Ateo used at least two types of tower. 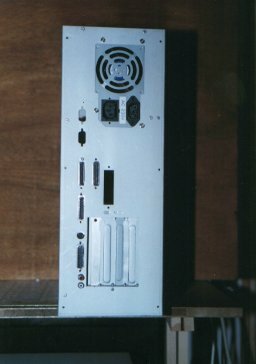 An awkward design flaw with this tower means that the A4000 busboard is facing down which in turn means that Zorro cards are facing down so they could easily slip if not tightly held in place.